Outstanding flip or rental opportunity to get into one of Chattanooga's most upcoming area. This home features 2 bedrooms and 1 bathroom, plus a spacious kitchen. 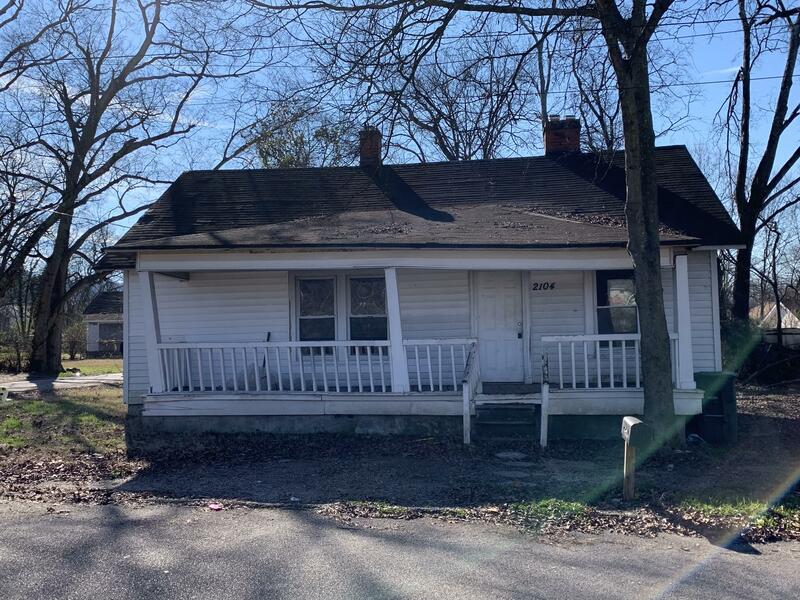 This would be a great starter home with a little work and rental property located just minutes from Downtown Chattanooga and HWY 153. Property sold AS-IS. Information is deemed reliable but not guaranteed. Buyer to verify any and all information they deem important. 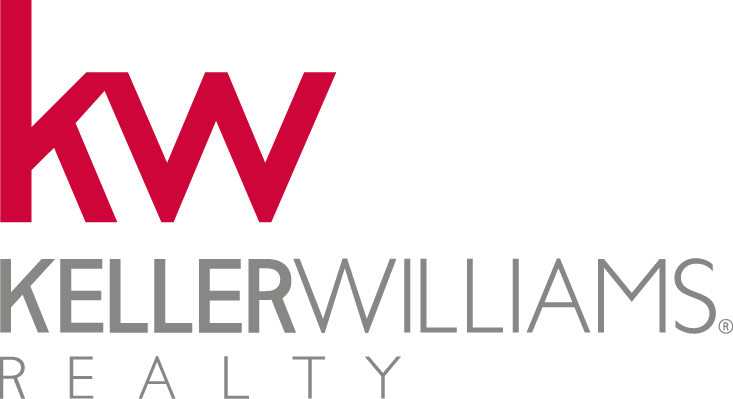 Make an appointment today for a private viewing!